Save money on sponges by ordering in bulk! The more you buy the more you save! Use with water activated makeup to create circles, cover full faces, and fill into the corners of any face. Here you can buy quantities up to 24. If you need more than 24 sponges be sure to save money by buying in bulk. Order at wholesale quantities here. The half circle gives you a curved side and a flat side, allowing you to make sharp edges and blend beautifully. 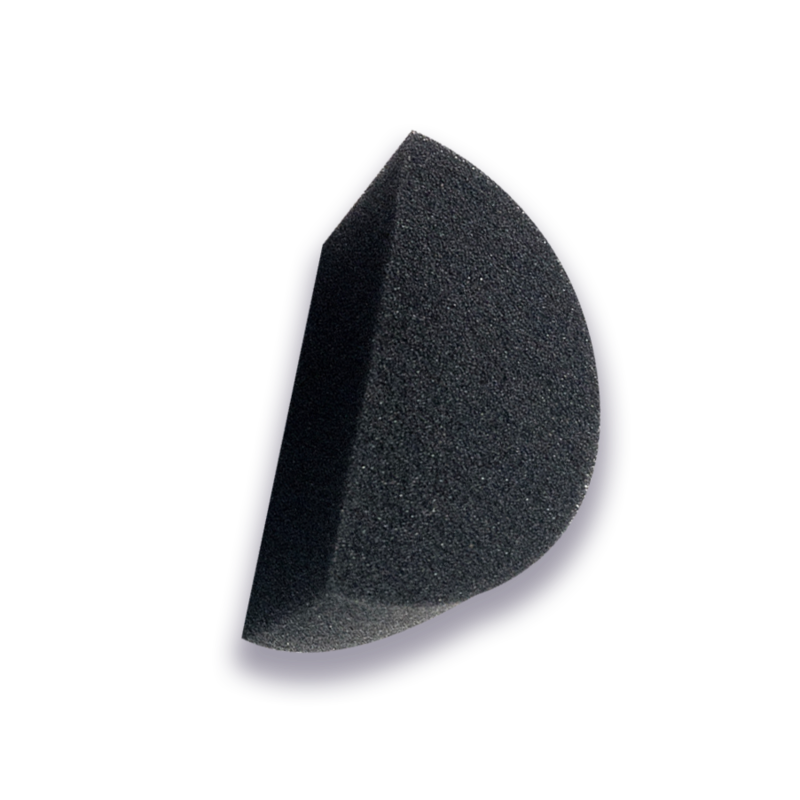 We created this sponge for everyone who was already comfortable with this shape but wanted it in our signature material. Here you can order packs under 24 half-circles. If you want more than 24 sponges be sure to save money by buying in bulk. Order at wholesale quantities here. Here you can order a pack of 20 petal sponges or less. If you want more than 20 sponges be sure to save money by buying in bulk. Order at wholesale quantities here. 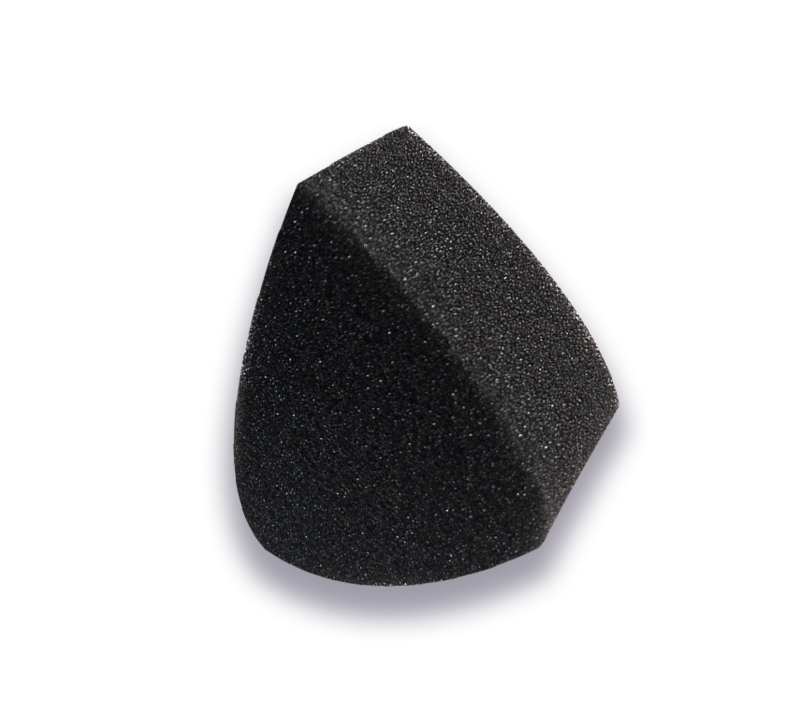 These sponges are new and unique to the creative makeup industry. 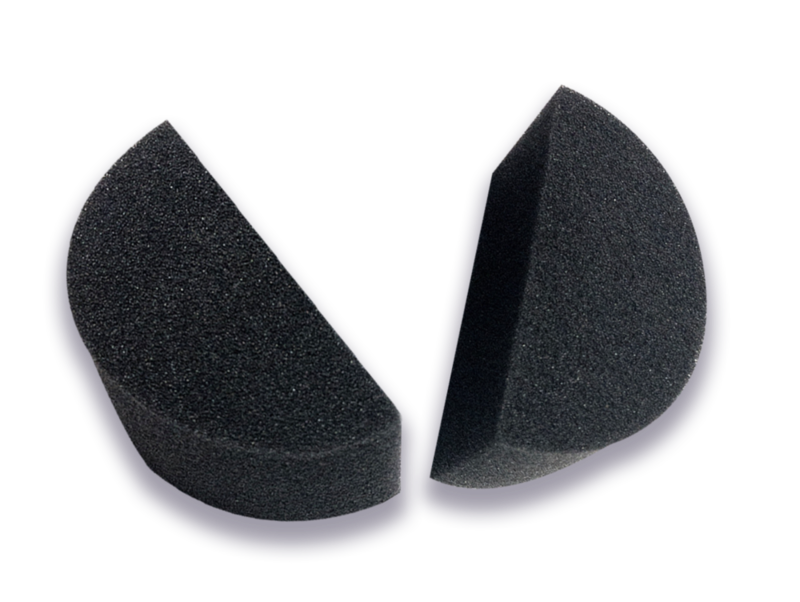 We specially made these for SFX, face, and body artists as well as to be used for stage makeup. Use them with split cakes or load up your own color combinations!